AmazingE EVSE: Safety Certified, 16A, 3.8kW of Goodness! 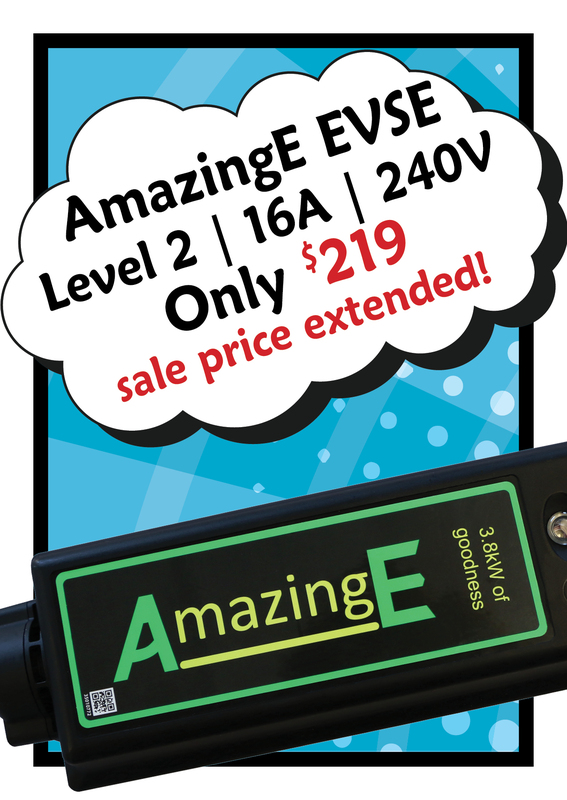 Charge up to 3x FASTER than the Level 1 EVSE that came with your car! On your phone? Click to call now! flash_onPlug-connected, NEMA 14-30 – Travel-friendly! flash_onU.S. based service & support provided by ClipperCreek, Inc.
flash_onON SALE for just $219! Sale price extended! 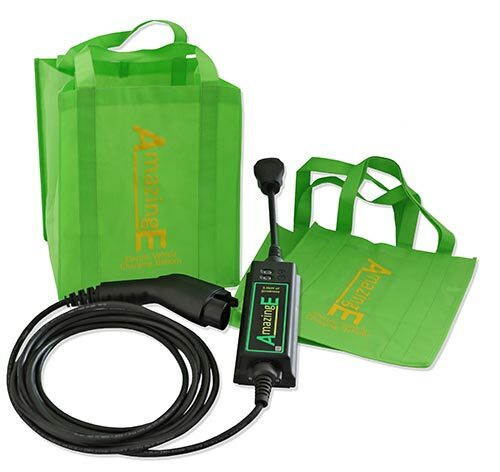 Disclaimer: The AmazingE EVSE will not give you superpowers but it will charge your car super fast! 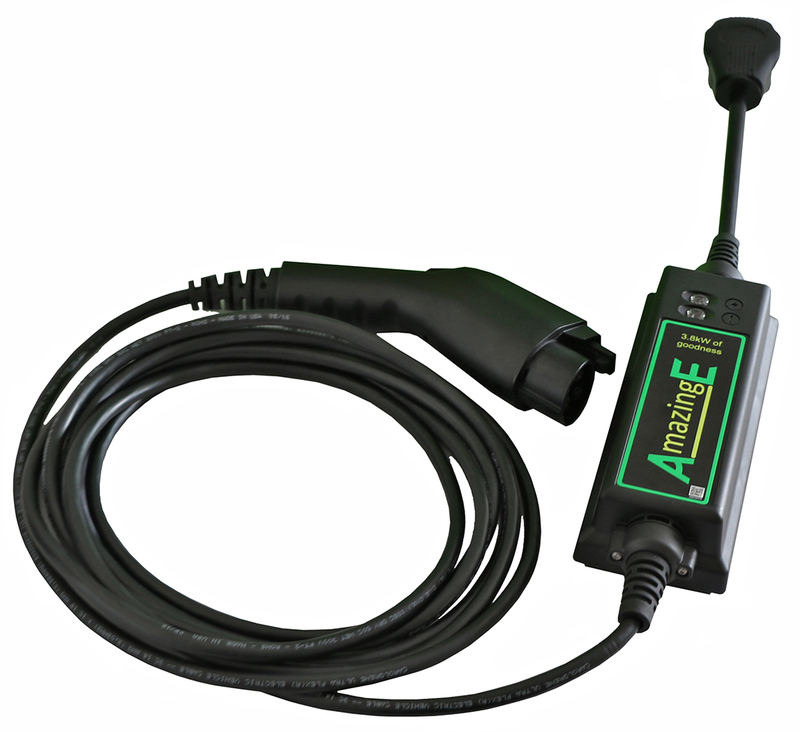 Shields the AmazingE® EVSE connector from the elements. 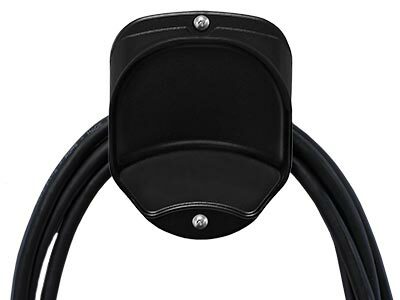 Rain, sleet, and snow are no match for the protection that the Wall-Mount Connector Holster provides! The super-trusty Wall-Mount Cable Wrap is always ready for action and easily manages the EVSE cable, keeping it safely off the ground and away from the wall when not in use. Pass & Seymour’s NEMA 14-30 Receptacle is fitted with arc-resistant plastic, a dead front design, and dual-wipe contacts of high performance copper based alloy. Smooth things over with the stainless steel power outlet wall plate. Thick non-magnetic plate is recommended for industrial plants where corrosive atmospheres exist. 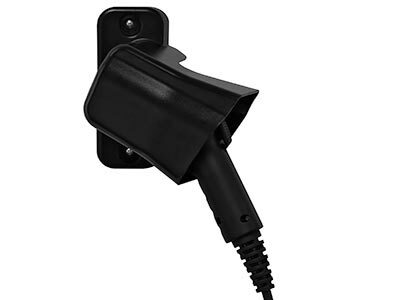 Protect an outdoor power outlet with the Hubbell-Bell weatherproof receptacle device cover. Best of all, it’s UL Listed for safety and 2008 NEC compliant!